Lorna has been in the beauty industry since 2004, and has worked at The Waxologist since 2017. Lorna is a quailified trainer and educator and takes care of training new recruits as well as seeing clients. At home she has a busy family life with her husband, three children, two cats, two dogs, and somehow she still manages to get to the gym. 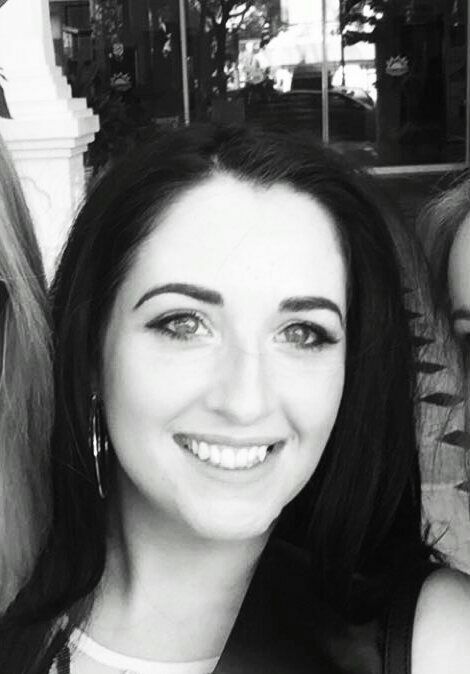 Lorna Says…I really enjoy working at The Waxologist especially when we are at our busiest, it’s never a bore as everyday is different. I get so much satisfaction from the transformation of a client walking in and out, nothing phases me and I love giving nervous clients the reassurance they need. I love it so much I choose to work a Sunday too! I have just booked my 2nd appointment as my first visit with Lorna was SO great and I’m so happy I found this place. I’ve been to quite a few salons but I haven’t left any feeling as good as I did after my first visit here. Lorna chatted with me throughout my waxing making me feel at ease and comfortable. Overall it was such a professional service and finish that I would recommend this place to anyone looking for a super wax! This was my first wax and I was slightly nervous as you would be. Lorna made me feel right at home, very friendly and warming and did an excellent job! The salon is gorgeous and the whole place has a nice relaxing, welcoming atmosphere, I have already booked my next appointment.